Back row L to R = Tom Binding - KP Guy - Tony Nightingale - John Banfield - Terry Bennett - Alfred Hicks - Peter May - Billy Harvey - Brian Treweek - Ricky Bodilly - Richard Pender. Middle row = Tom Perry - Alan Ball - ?. Front row = Alan Hicks - Alan Reed - John Morley - John Williams - Roger Banfield - Keith Symons - Jim Holt with Derek Metcalf - Ken Simpson - Reggie Nicholas - Paul Plowright - Gerald Thompson - Danny Green. 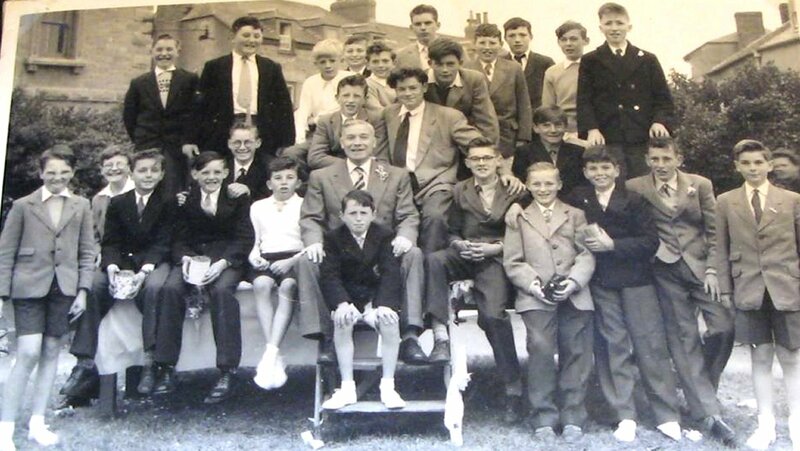 Back Row L to R = Tom Perry - Kit Guy - Squeaker Hall - George Nicholas - Alfred Hicks - Alan Ball. 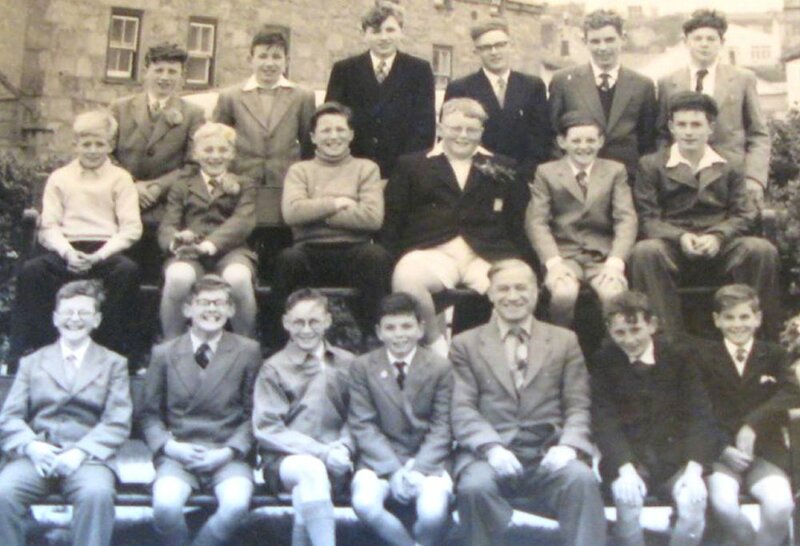 Middle row = Tony Nightingale - Reggie Nicholas - Richard Pender - Brian Thomas - John Williams - Peter May. Front row = Alan Reed - Ken Simpson - Roger Banfield - Paul Plowright - Jim Holt - Gerald Thompson - Danny Green.